CM Theatrical shackles are specially designed for the rigging needs of the entertainment industry. Manufactured from technically advanced micro alloy material and a design factor of 6:1. 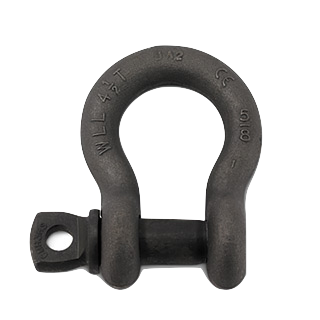 CM theatrical shackles have a distortion detector feature designed to visually indicate whether the product has been previously overloaded.